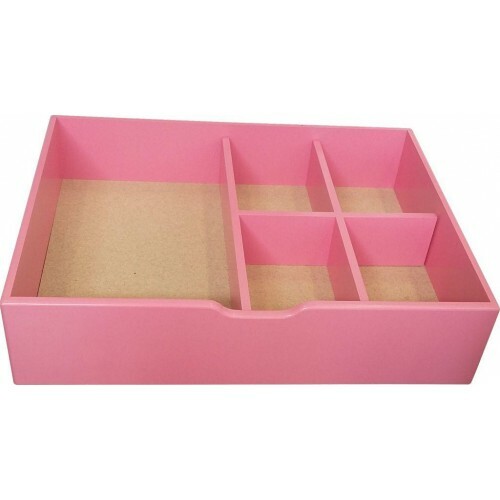 Can be used as a storage drawer. 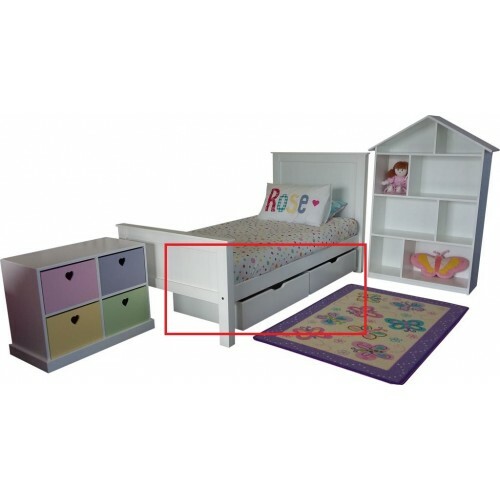 It is fitted with wheels to slide underneath the beds. 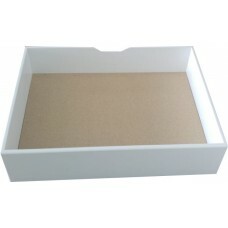 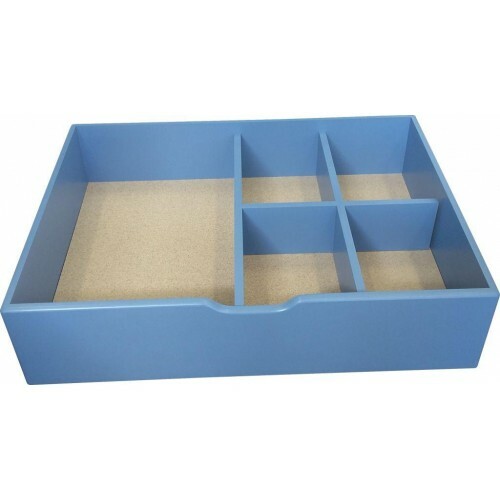 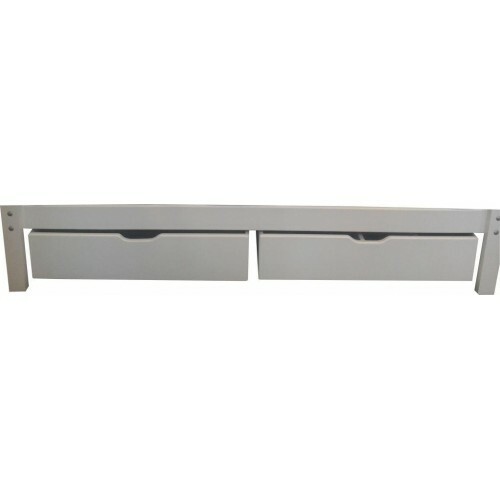 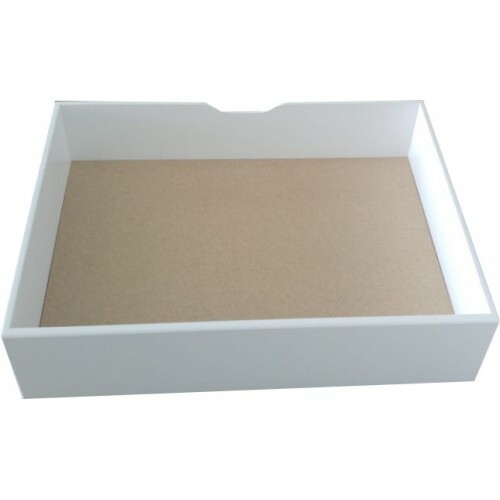 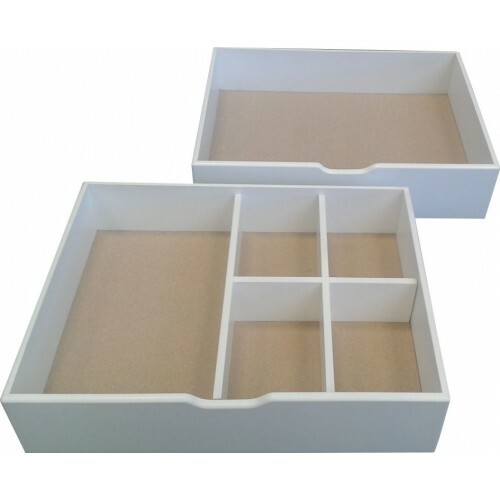 Available with or without the division- dividers sold separately!